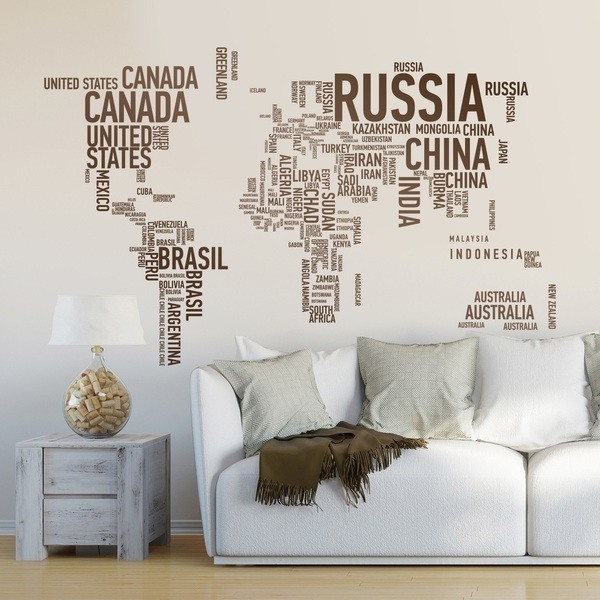 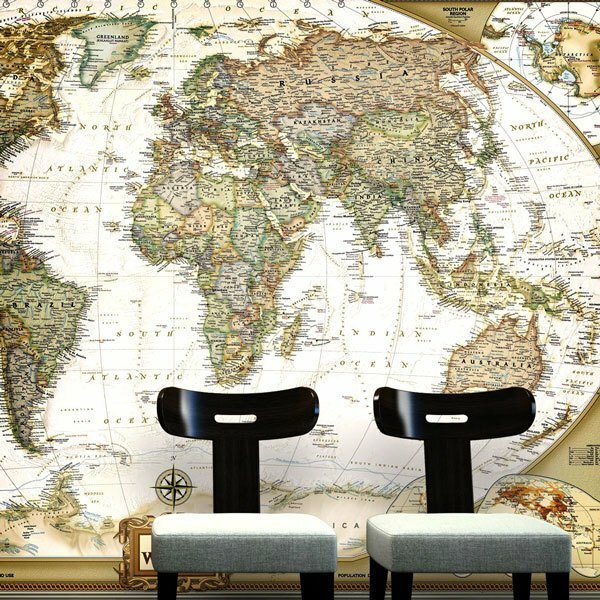 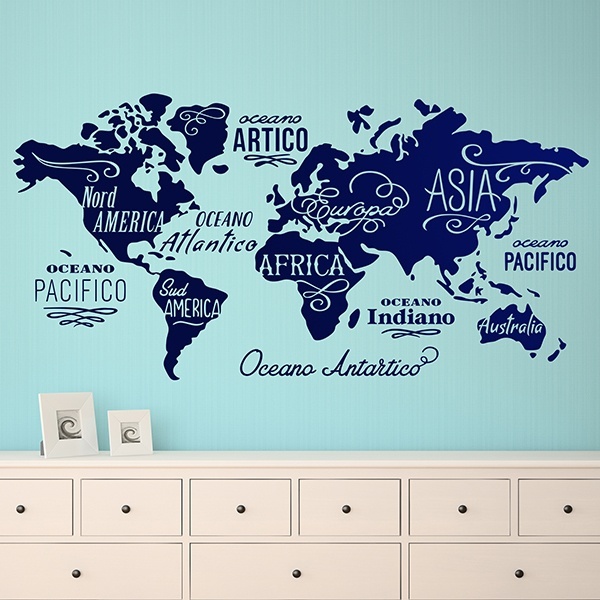 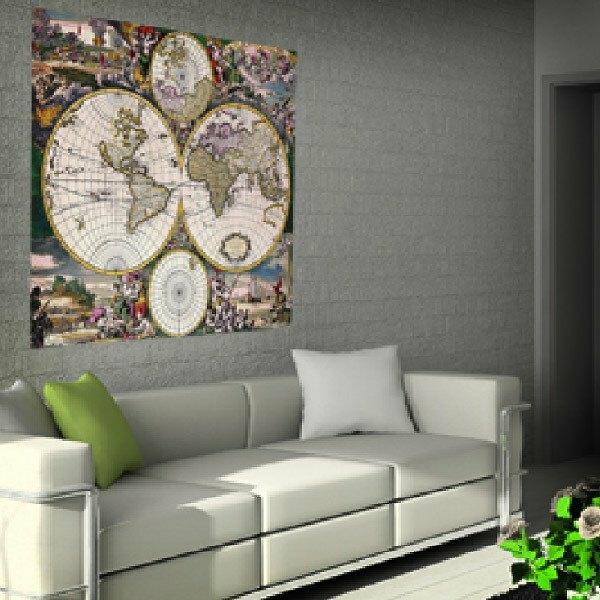 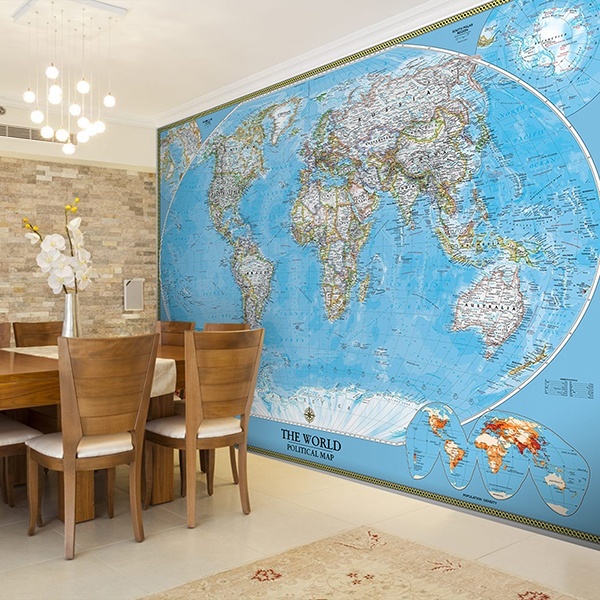 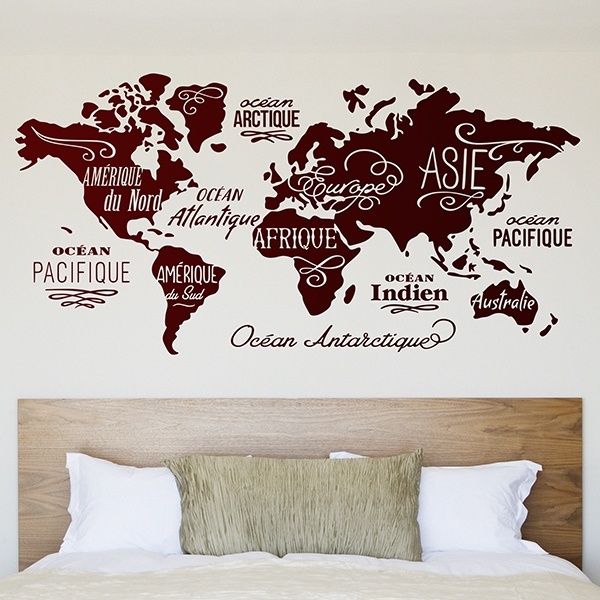 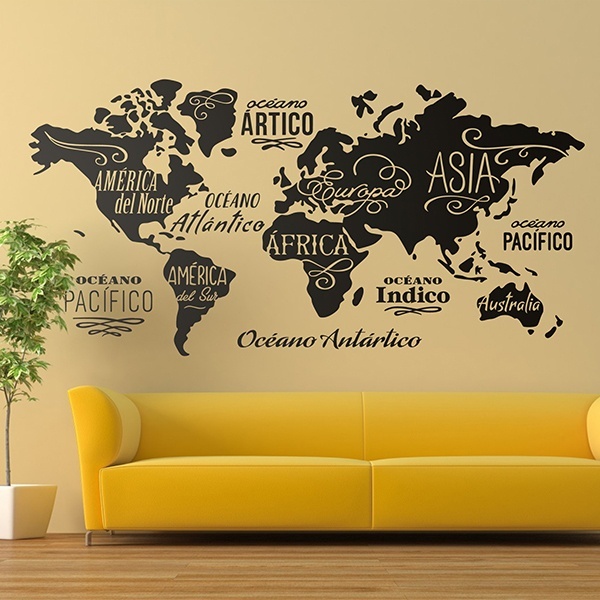 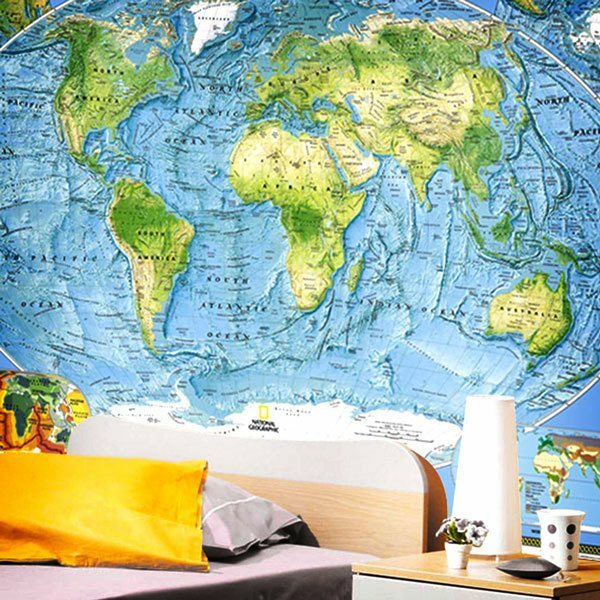 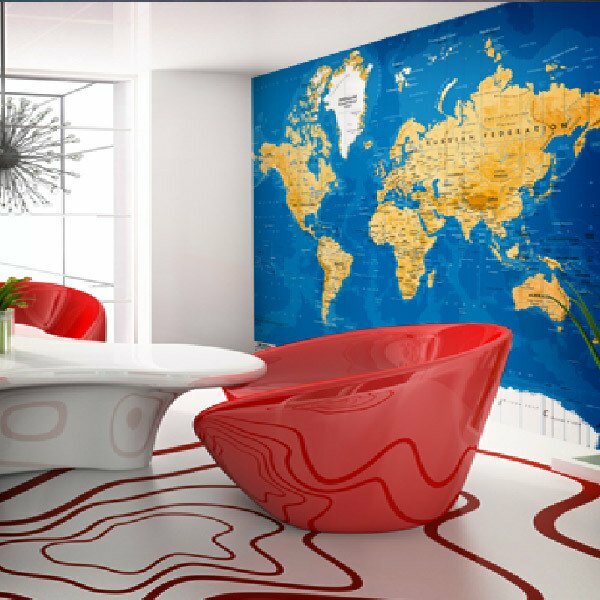 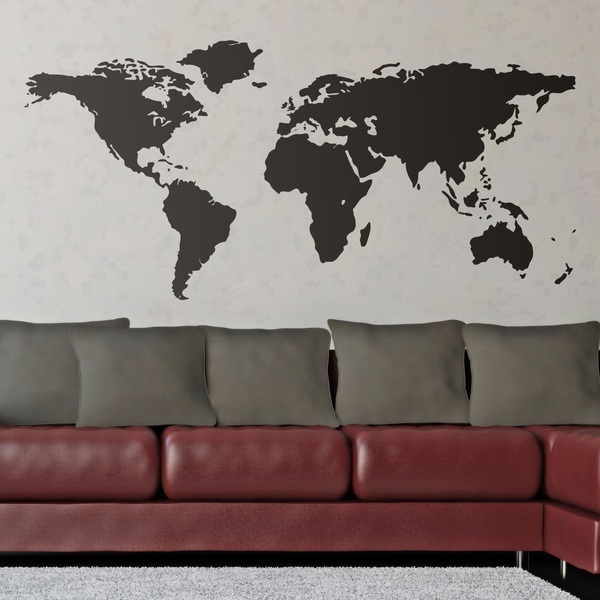 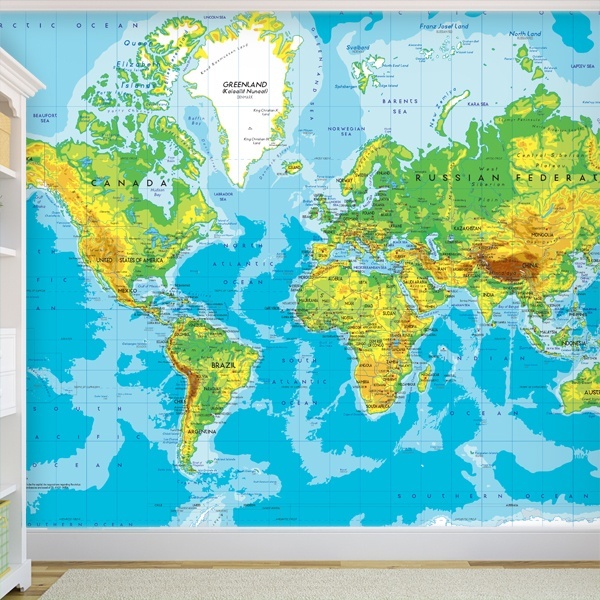 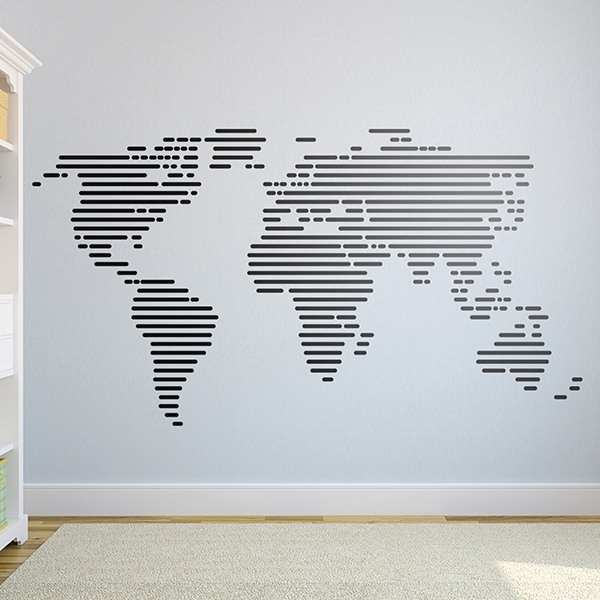 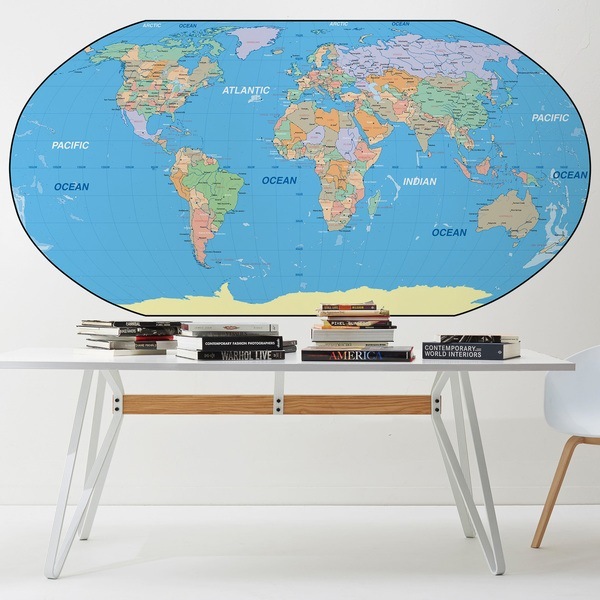 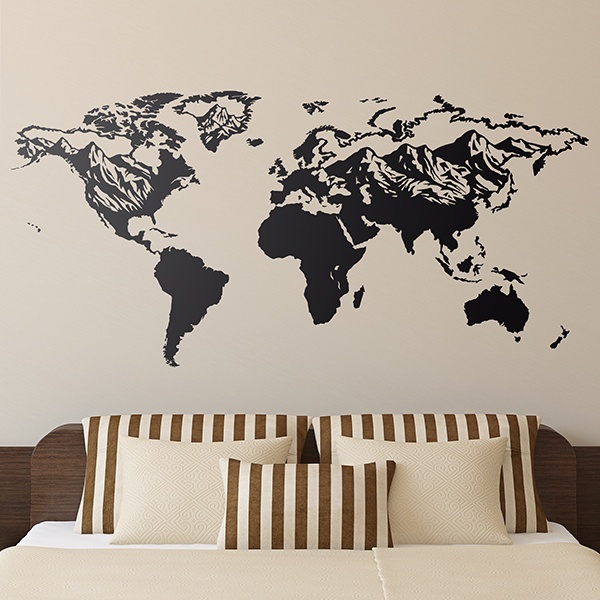 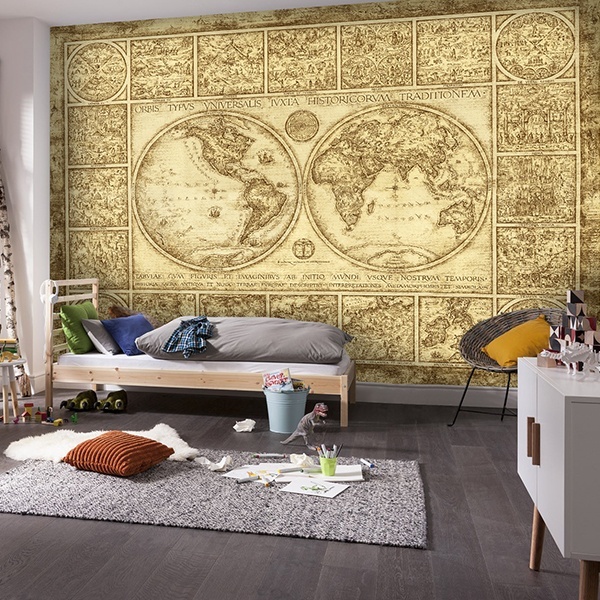 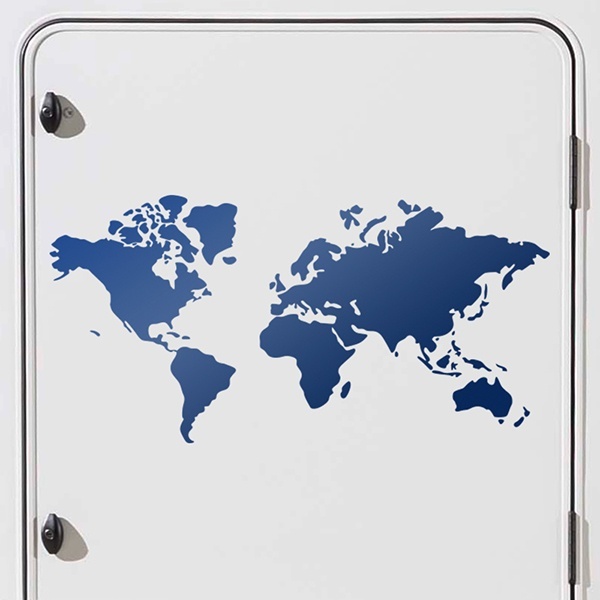 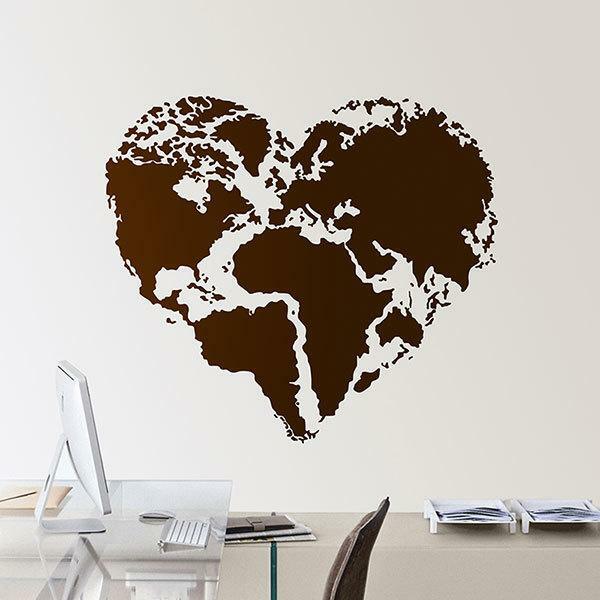 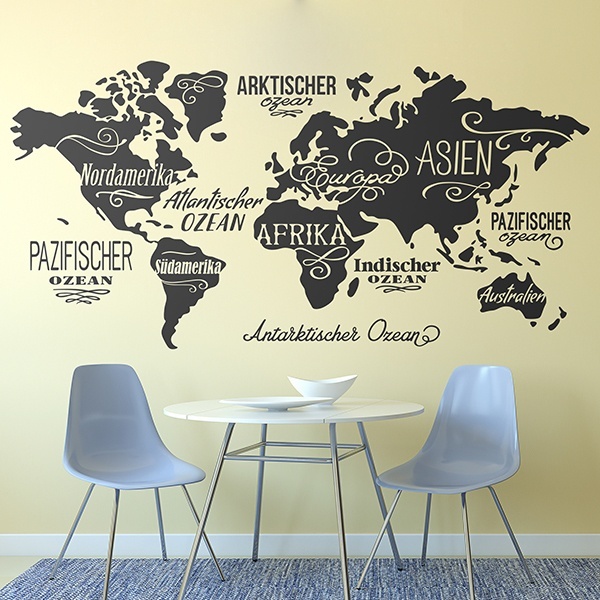 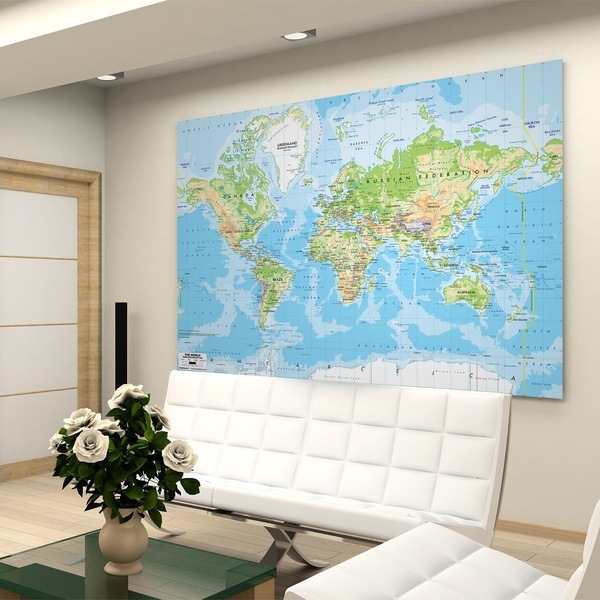 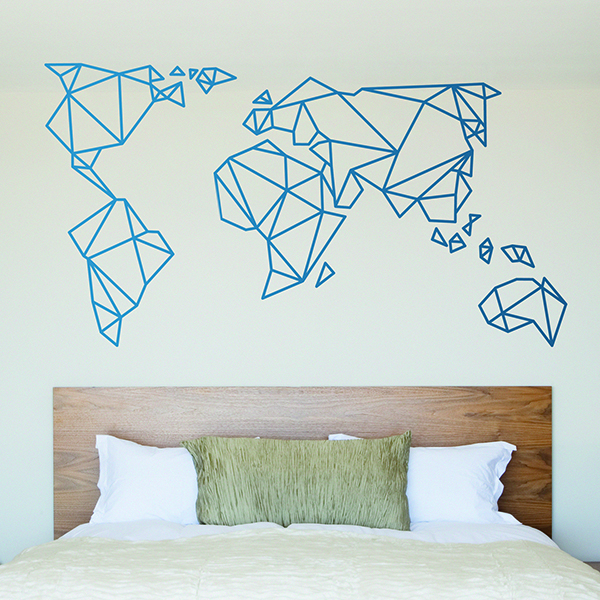 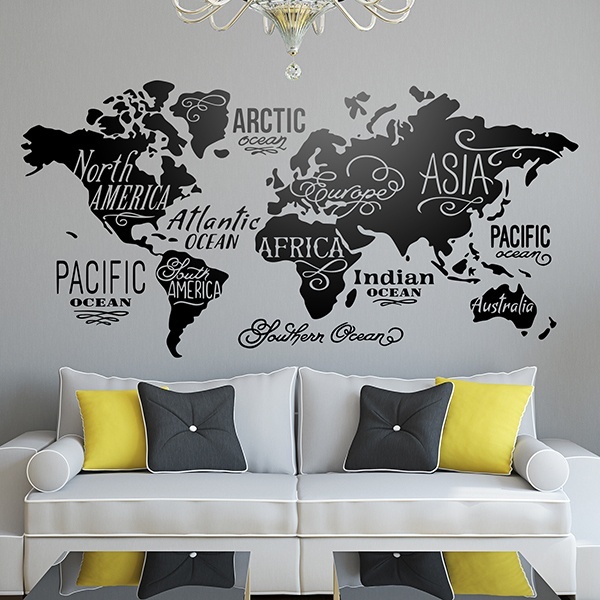 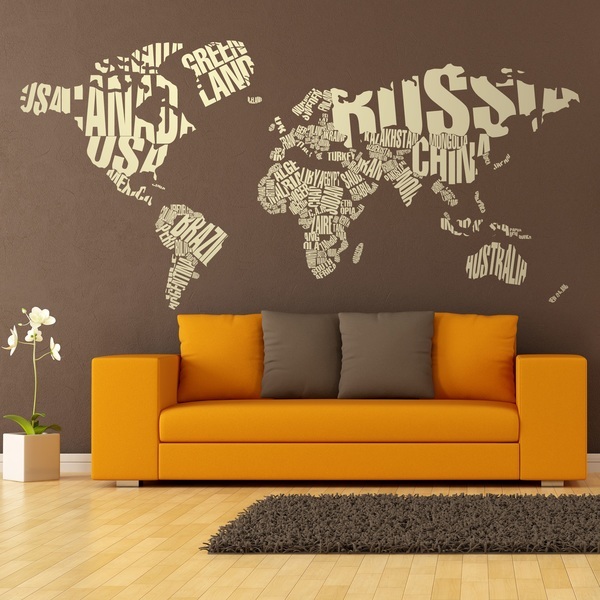 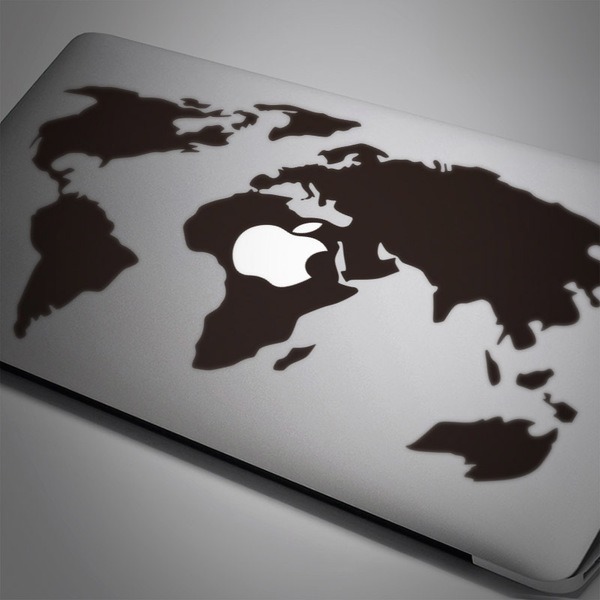 Wide assortment of wall stickers of world map. 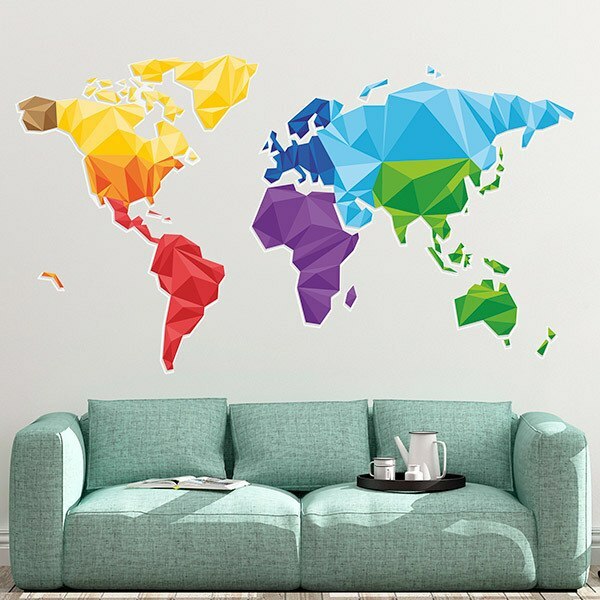 Here you will find sticker of different shapes and silhouettes that represent the geography of the globe, the map of the world. 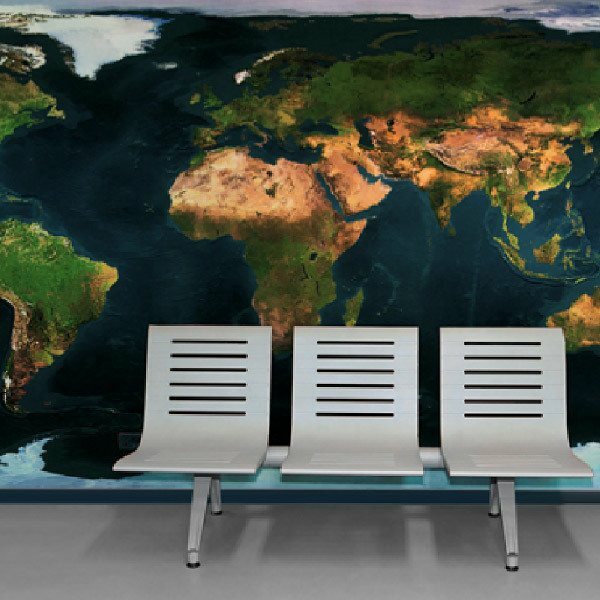 Ideal for spaces dedicated to study or reading, also to create relaxed environments in rooms, offices or workshops. 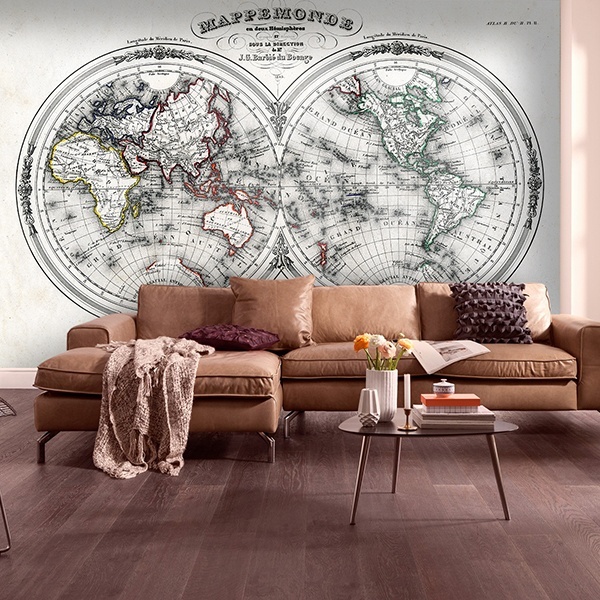 Think about your future trip contemplating these fantastic map stickers imagining your next adventures in dream places or remember your lived experiences looking at your particular world map.